Previously, we had reported about the Royal Enfield Himalayan and Classic 500 range getting ABS. Now, the price of the Royal Enfield Himalayan ABS has been revealed. A Royal Enfield dealer in Bangalore has confirmed that the Himalayan ABS will carry a price tag of Rs 1.78 lakh ex-showroom (Bangalore). The Royal Enfield Himalayan Sleet ABS is priced at Rs 1.80 lakh ex-showroom (Bangalore). Royal Enfield recently introduced the new Classic 350 Signals equipped with dual-channel ABS. 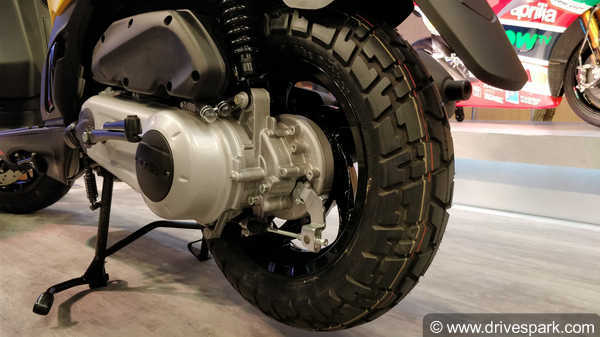 The same Bosch-sourced ABS unit will be used on the new Himalayan adventure motorcycle. The Royal Enfield Himalayan is likely to get a non-switchable ABS to keep the costs down. Usually, the adventure motorcycles will be equipped with switchable ABS for off-roading. It will be interesting to see if the Himalayan gets a bigger disc than the Classic 350 Signals. The on-road price of the Royal Enfield Himalayan ABS has significantly gone up with the mandatory five-year third-party insurance policy. The standard variant of the Himalayan ABS will cost you Rs 2.32 lakh while the Himalayan Sleet will set you back by Rs 2.34 lakh. Both prices are on-road (Bangalore). The Royal Enfield Himalayan ABS will draw power from the same 411cc air-cooled, fuel injected, single-cylinder engine that produces 24.5bhp and 32Nm of torque. The engine is mated to a 5-speed gearbox. Apart from ABS, all the other cycle parts will be the same. The suspension duties of the Royal Enfield Himalayan ABS will be handled by 41mm telescopic forks up front and monoshock suspension at the rear. The front suspension has a travel of 200mm while the rear suspension travel stands at 180mm. The current model is equipped with 300mm disc brake at the front and 240mm disc brake at the rear. The ABS model might feature a bigger disc. The addition of ABS will make the Royal Enfield Himalayan an even more capable adventure motorcycle. 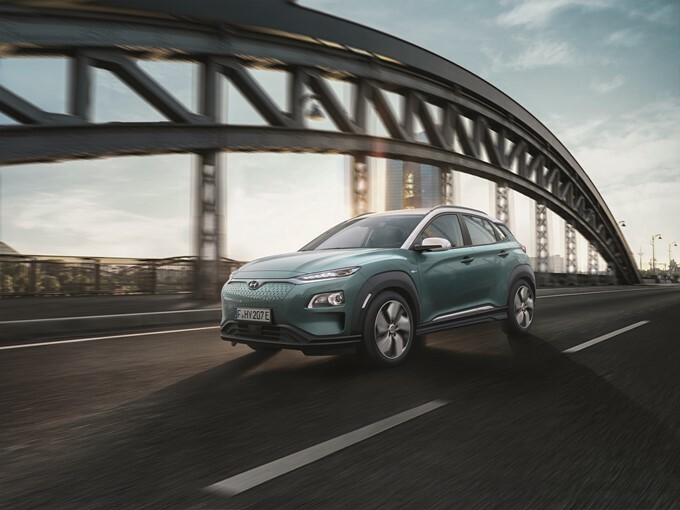 But there will be a steep increase in the price tag which may hamper the sales of the Himalayan. But according to dealers, the Himalayan abs is getting a good response and the motorcycle will be delivered within ten to fifteen days from the date of booking.